LSLC is currently affiliated with the Wisconsin State Reading Association (WSRA). 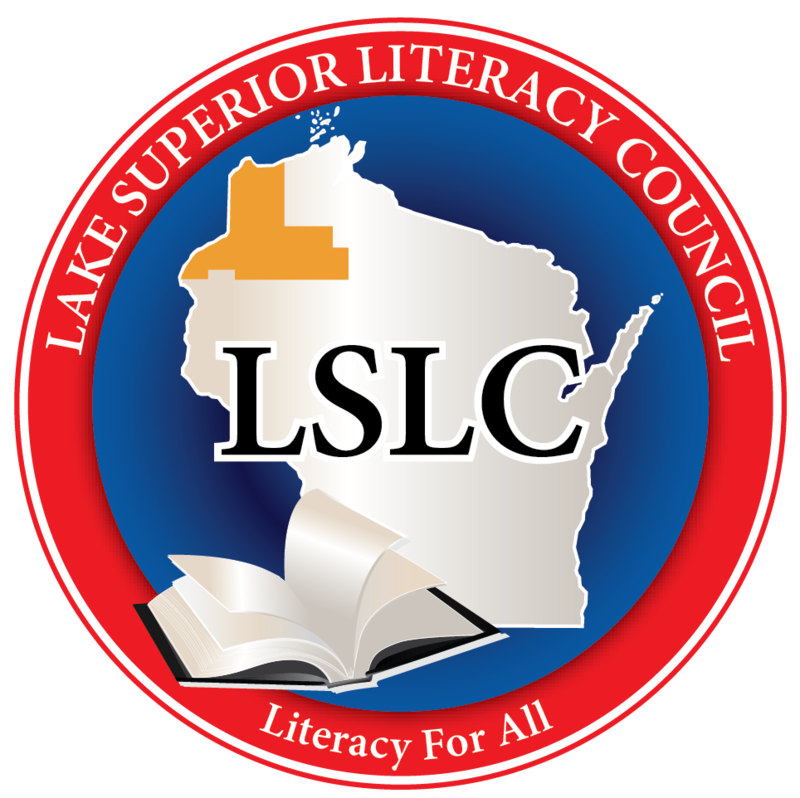 This council is composed of teachers, administrators, librarians, and community members interested supporting the literacy needs of the greater Lake Superior area. Click HERE for the LSLC Image Brochure for the 2018-2019 council year.